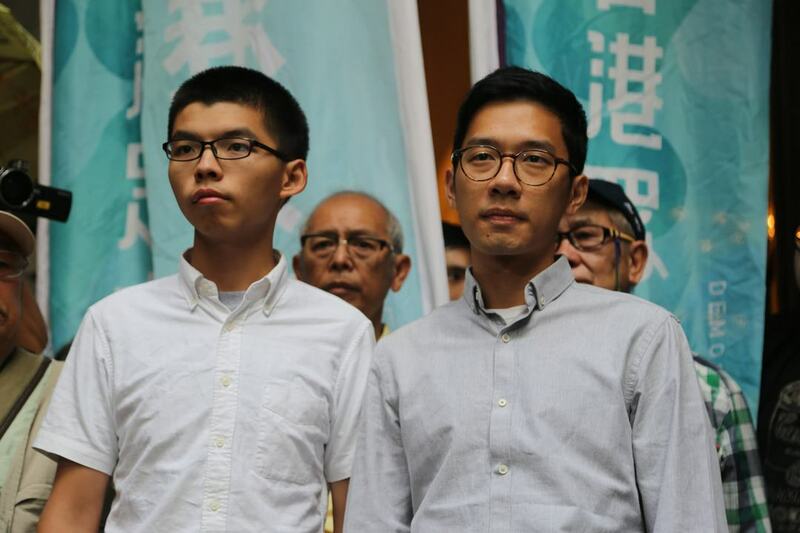 Although the twelve international lawyers claim the imprisonment of Joshua Wong, Nathan Law and Alex Chow was a “serious threat to the rule of law” (16 October), the Court of Appeal described their offence as “a large-scale unlawful assembly, involving violence”. The evidence showed that they and others stormed a restricted area, with gates forced open and barriers overturned. Ten security guards suffered injuries, with one, Chan Kei-lun, sustaining bruises, swelling and a fracture, resulting in 39 days’ sick leave. The Court of Appeal imprisoned the men because of fundamental errors of principle made by the trial magistrate, which resulted in manifestly inadequate sentences. 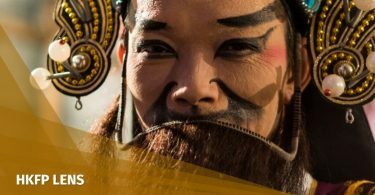 In Hong Kong, everyone is equal before the law, and political motivations do not shield offenders from the consequences of their actions. The Hong Kong Bar Association and Law Society have emphasized that court rulings are made “solely according to law”. Although Wong and Law had served their community service when the review was listed, the case was not heard earlier because they, and Chow, lodged appeals against conviction, which they later abandoned. The Court, however, notwithstanding that the three men had caused the delay, still discounted their sentences by several weeks. Far from breaching the “double jeopardy” principle, the Court’s review accords with international practice. Throughout the common law world, it is recognised that a mechanism is necessary to rectify serious sentencing errors by trial courts. The sentencing review system was introduced into Hong Kong by the British colonial government in the 1970s, to correct mistakes in exceptional cases. In 1988, the UK enacted similar legislation, and the Attorney General regularly seeks increased sentences from the Court of Appeal. Justice Secretary Rimsky Yuen. File Photo: Chantal Yuen/HKFP. Although China’s white paper in 2014 reiterated that it enjoys “comprehensive jurisdiction” over Hong Kong, the suggestion that administrators, including judges, should love the country does not, as claimed, affect judicial independence. When asked about it, Lord Neuberger, a non-permanent judge of the Hong Kong Court of Final Appeal (and, until last month, President of the UK Supreme Court), said “I wonder if there is anything to worry about in the white paper”. 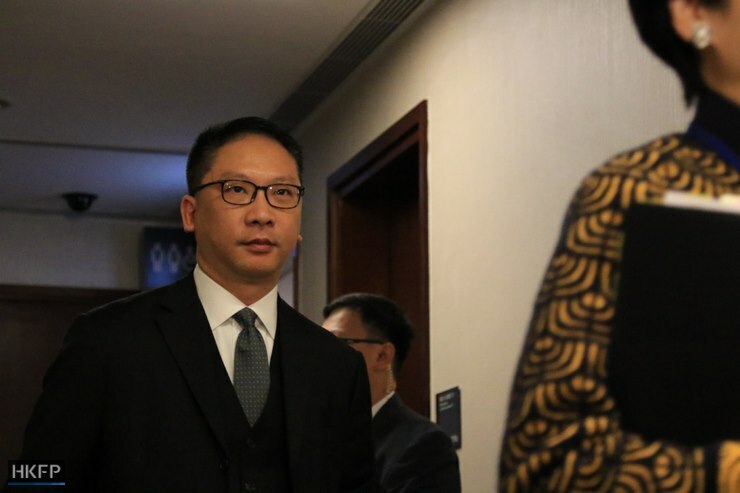 He explained that judicial independence was not inconsistent with judicial patriotism, and that, having himself taken a judicial oath of allegiance to Hong Kong, “the way in which judges demonstrate their patriotism is by an irrevocable and undiluted commitment to the rule of law”. Hong Kong judges always discharge their duties with that very much in mind. See also: Opinion: The jailing of the Occupy trio: Was that a judgement… or an opinion piece? Hong Kong’s judiciary is fiercely independent, and comprises men and women of great integrity. 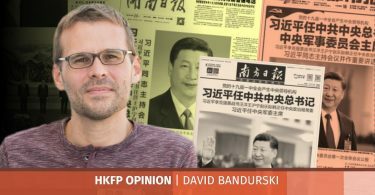 Under the Basic Law, Hong Kong’s mini-constitution, it enjoys an entrenched constitutional status it lacked before 1997. Article 85 provides that the courts “shall exercise judicial power independently, free from any interference”, and they always apply the law without fear or favour, even when it upsets outsiders.